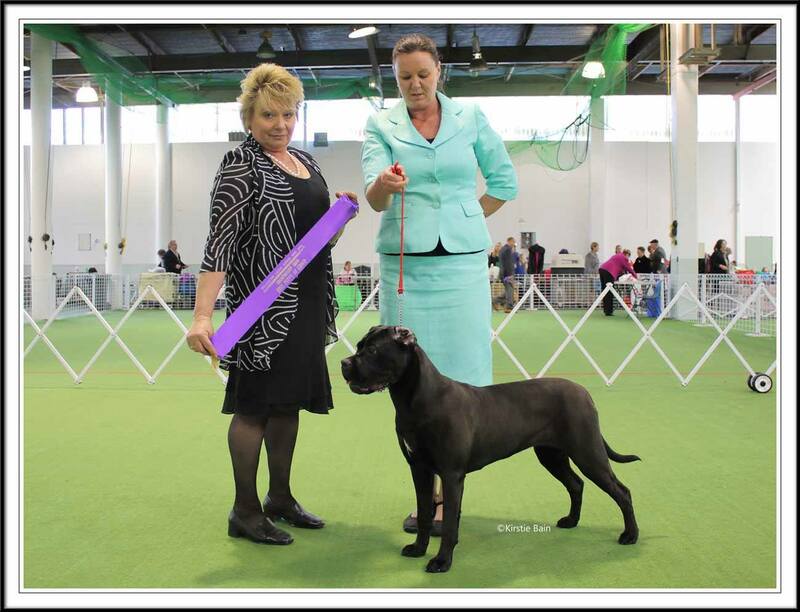 ITACOR Ebony & Handler Sharron from New Zealand took out Best Puppy In Group at 6 months of age we wish you both continual success and look forward to following your show career. ITACOR Dior, offspring of ITACOR Apollo II X ITACOR Delta making a difference for people with multiple disabilities and sensary impairments. 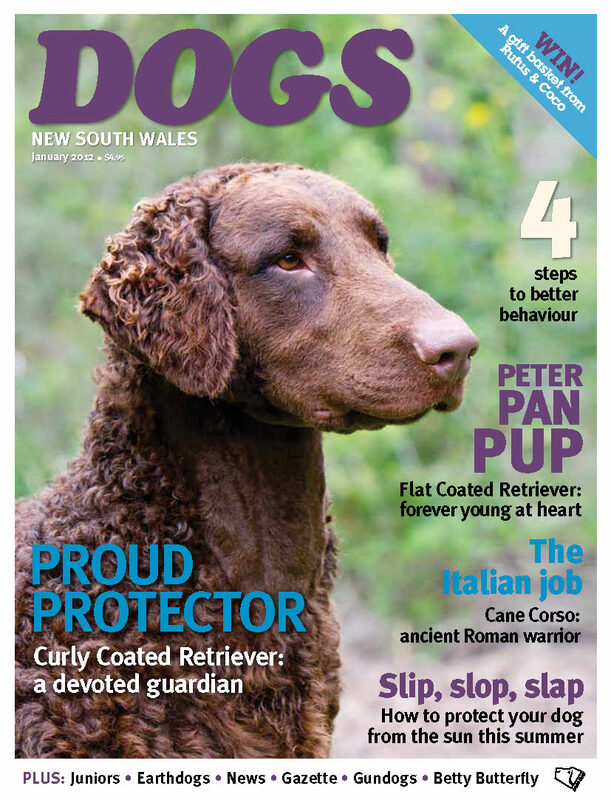 It's now official in Western Australia, WA dog owners are now allowed to take their pooches to cafes and restaurants in outdoor areas after changes to national food hygiene regulations. Reference article The West Australian August 6, 2012 Reference article Good Living The Sydney Morning Herald August 15, 2012.Ruffs restrictions removed!Man's best friend is likely to soon be able to join the restaurant party at tables across the country after Food Standards Australia New Zealand assessed a proposal to remove restrictions on dogs in outdoor dining areas. If a review isn't made in the next 60 days, it will become law in Australian states and territories. 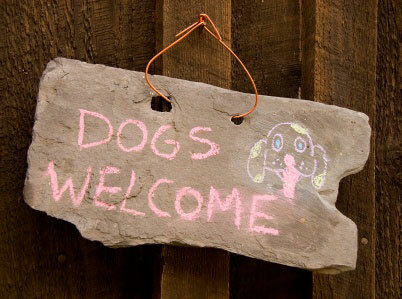 AWESOME for our PAWESOME fury friends! Weight Pull All Breeds Event held on Queens Birthday long weekend was a success for young ITACOR "Capone" offspring of ITACOR "Apollo" x ITACOR "Isis" held by the Alaskan Malamute Club of NSW. A big thank you to the club for such an incredible and encouraging event for all participants. This was "Capone" and his owner/handler's first attempt at the sport of weight pull. Both "Capone" and Sean are to be congratulated on an excellent weight pull result of 600kg. We look forward to more events like these and encourage Corso owners/enthusiasts to attempt a variety of sports with your Corso. A positive and stimulating activity for you both to enjoy. 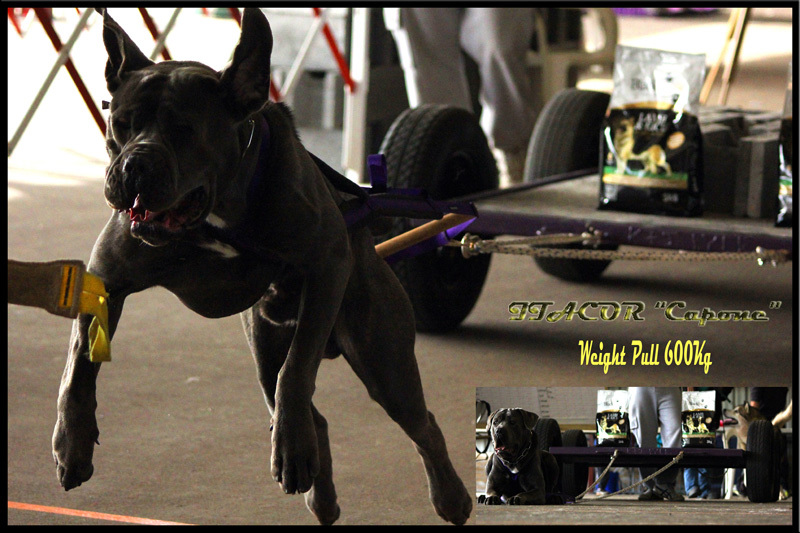 Next Weight Pull Event 6th July, 2013 watch this space for more of "Capone" as he continues to enjoy the sport.